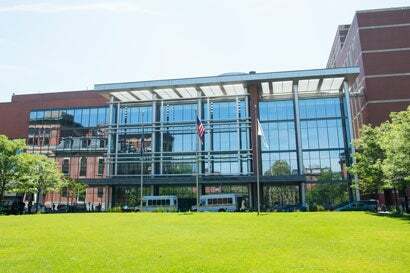 Gastroenterology services at Boston Medical Center include the diagnosis and treatment of all kinds of digestive disorders, from peptic ulcers and reflux to Crohn’s disease and cancer. In addition, the team cares for patients with motility disturbances, neuroendocrine tumors and hepatobiliary disorders such as cirrhosis, hepatitis, pancreatic disease, and biliary obstruction. 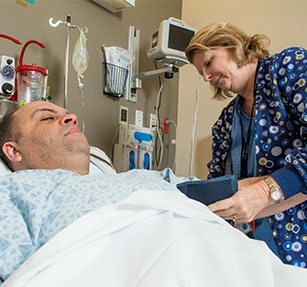 Through the Dempsey Center for Digestive Disorders (CDD), patients receive a comprehensive, interdisciplinary approach to care that not only includes medical and surgical doctors, but also experts in nutrition, nursing, psychiatry, radiology, urology, and more.